The most important objective of life insurance is to get life cover for the dependents of the insured in the event of an unfortunate death. In other words, in the event of an unfortunate death, your family should receive the sum assured from the life insurance company so that their financial security is ensured. Unfortunately, many insurance buyers do not pay enough attention to this important factor and instead focus on less important factors like the premium, maturity benefits etc. We Indians are price conscious and instinctively like to buy policies that are cheaper (lower premium as a percentage of sum assured). However, it is very important to note that, a cheaper policy is no good, if the life insurance company for some reason or another cannot fulfil the claim in the event of an untimely death. In general, there are two important metrics that insurance buyers should evaluate before buying a life insurance policy. They are the solvency ratio and the claim settlement track record of the life insurance company. Solvency ratio measures the ability of the insurance companies to pay the death claims, calculated as a ratio of assets of insurance company to its liabilities. Fortunately, insurance buyers in India need not worry about the solvency ratio of life insurance companies, because the insurance regulator, IRDA, ensures that the Indian insurance companies have adequate solvency. The other important metric, claim settlement track record, varies from company to company and is an important indicator of the probability of a death claim being paid. Insurance buyers can get information on the claim settlement track record from the IRDA annual report, published every year by the insurance regulator. In this blog we will discuss the claim settlement track of the largest life insurance companies in India. For our discussion, we have chosen the ten largest life insurance companies in India, in terms of total life insurance premium collection in FY 2013 – 2014. The table below shows the 10 largest life insurance companies in India. Let us now see, how these life insurance companies did in FY 2013 – 2014 in terms of settlement of death claims. The table below shows the number of the death claims received by these life insurers, number of death claims paid by the insurers, the number of the death claims repudiated (rejected) and the number of the death claims pending to be processed at the end of the year. To get an understanding of the relative claim settlement performance of these companies, the chart below shows the ratio of number of policies on which claims were paid to claims booked (including previous year pending claims). We can see that claim settlement statistics is the best for Life Insurance Corporation Of India. The claim settlement ratios of most of the other companies in our analysis are also quite good, more than 90%. However, some financial planning experts think that claim settlement ratio, in terms of number of policies for which claims were raised, can be misleading. While a life insurance company may promptly settle a र 5 lac sum assured death claim, will it be as prompt to settle a र 1 crore sum assured death claim? 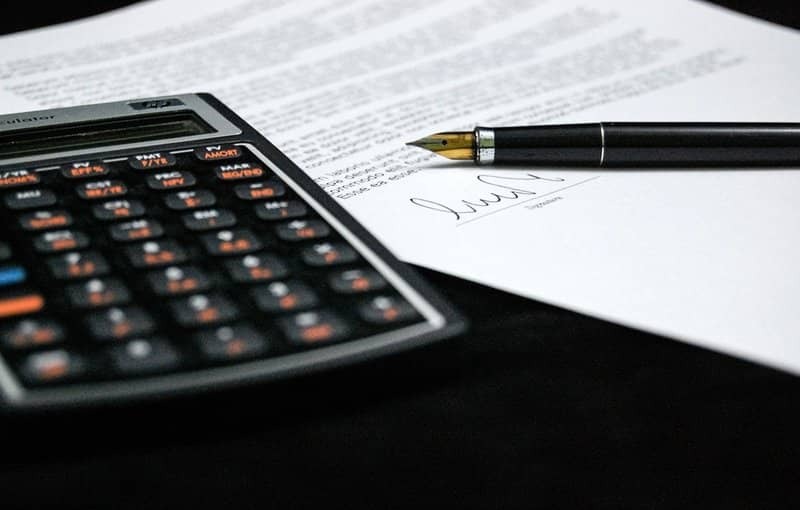 Financial planning experts suggest that insurance buyers should also look at the claim settlement statistics, in terms of the death benefits claimed. The table below shows the death benefit claims received by these life insurers in र crores, total death benefits paid by the insurers, the death benefits repudiated (rejected) and the death benefit claims pending to be processed at the end of the year. Let us know see, the ratio of Death Benefits paid to death benefits claimed (including previous year pending claims). We can see that the claim settlement ratio of LIC, both in terms of the death benefits claimed in र crores and number of death claims, is nearly the same, at around 95 – 98%. Both the ratios are also almost the same for SBI Life. However, the ratios are quite different for the other life insurance companies. For example, the claim settlement ratio in terms of number of policies for Bajaj Allianz is 91%, but the claim settlement ratio in terms of death benefits is only 82%. Which ratio is more important? In my opinion, both the ratios are important because irrespective of whether your sum assured is large or small, your dependents should receive the sum assured in the event of an unfortunate death. Can the claim settlement ratio of a company in a particular year be an aberration? Though the chances are less, it is possible that the nature of death claims in particular year can cause an aberration in the claim settlement statistics. Therefore it is prudent to also look at the trend of claim settlement ratios of a company over several years. The chart below shows the trend of the ratio of number of policies on which claims were paid to claims booked over the FY 2012 to FY 2014 period. We can see that the trend is stable for most of the companies over this period. PNB Metlife is showing an improving trend, which is a good thing. The chart below shows the trend of the ratio of Death Benefits paid to death benefits claimed (including previous year pending claims). Again we can see that the trend is stable for most of the companies over this period. ICICI Prudential has shown a dip in FY 2014 versus the previous years and it can very well be an aberration. In this blog we have discussed the claim settlement statistics of the 10 largest life insurance companies in India, in terms of premium collections. This data is available in the IRDA annual report, which you can download from the IRDA website. Insurance buyers should pay careful attention to these statistics before buying their insurance policies and have a discussion on claim settlement track record with their insurance advisors.